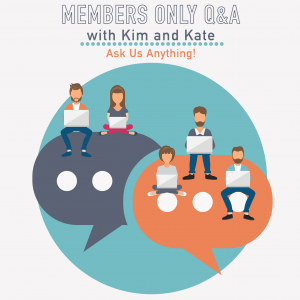 Thanks for attending our member-only Q&A! PM Happy Hour Membership update – cool stuff going on! PDUs will be uploaded this coming weekend. Yeah! Notes coming for each episode! Not a member? Join today and get access to this recording and participate in future Q&A! 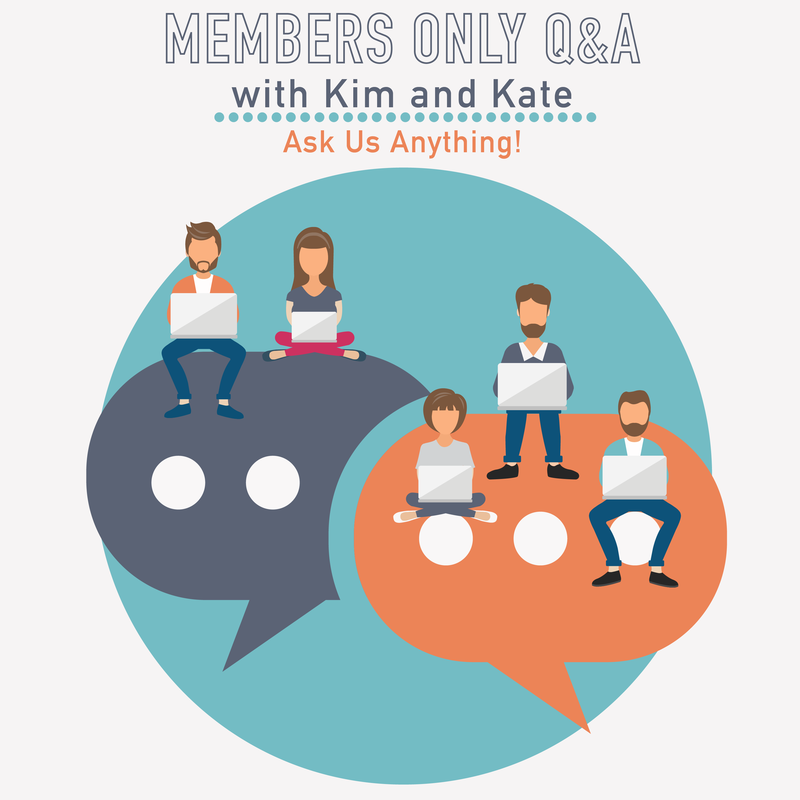 Members get access to our Member-Only Q&A sessions, and access to recordings for all past sessions – click here for details on becoming a member. Announcement - Our PM Happy Hour Membership is live!